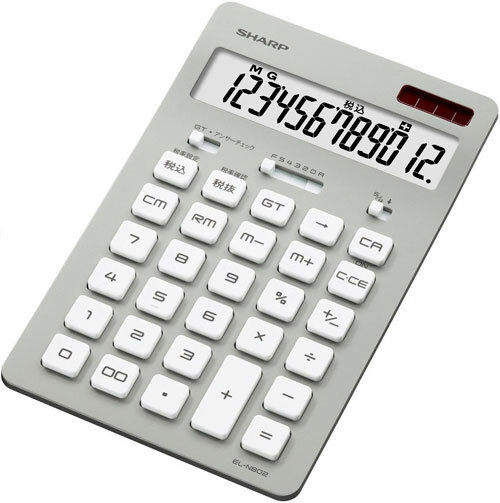 Sharp's EL-N802 Calculator Features An Awfully Familiar Keypad Design | OhGizmo! By Andrew Liszewski on 03/09/09 • Leave a comment! Well, you know what they say, imitation is the sincerest form of flattery, so Sharp must be flattering the hell out of Apple with their new EL-N802 digital solar calculator. Hopefully that body is made out of actual aluminum, and not just plastic painted gray, but for just $25 from Amazon.co.jp, I’m not keeping my hopes up. FYI, it’s also available in an all black and all hot-pink color scheme.